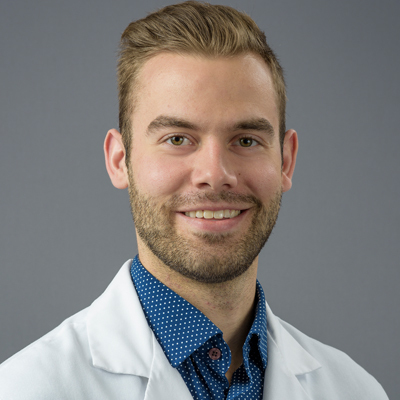 Luke Martinic is a certified physician assistant to Dr. Edward D Simmons. Luke's concentration in orthopedics includes operative and non-operative management of degeneration, trauma, and deformity of the spine. He has experience with surgical techniques including decompression of nerve impingement, instrumented stabilization and fusion, and correction of deformities.